The headline may come as a shock to some but it’s true. 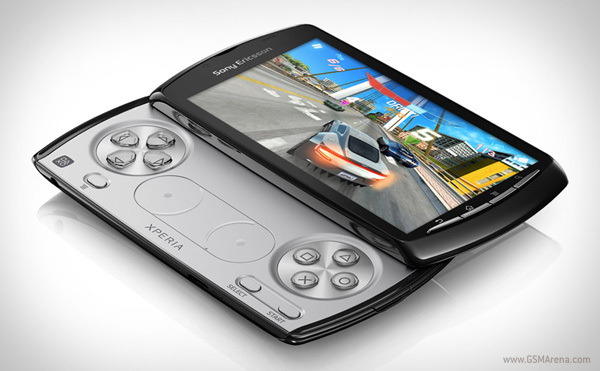 It seems in an effort to make a great gaming phone, Sony Ericsson forgot to add some basic features in the Xperia PLAY that are expected in a phone that costs as much as it does. Dropbox has become a popular third-party solution for cloud storage and file management, allowing users to sync files between specialized folders, across OS’s and more recently mobile platforms. After the fire sale that HP had to mark the end of webOS as we know it, the TouchPad suddenly became a very important device. A lot of people took the $100 offer and are now hoping to get as much bang for their buck as possible. 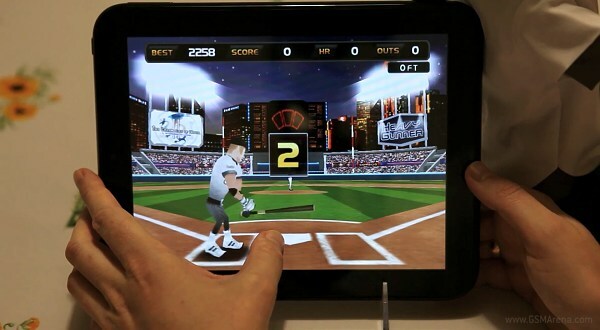 Something that the abandoned webOS won’t deliver, but an Android port might just provide. Another week, another HTC party – we didn’t even make it through the door when we were greeted by a lavender-colored Android miniature keychain. 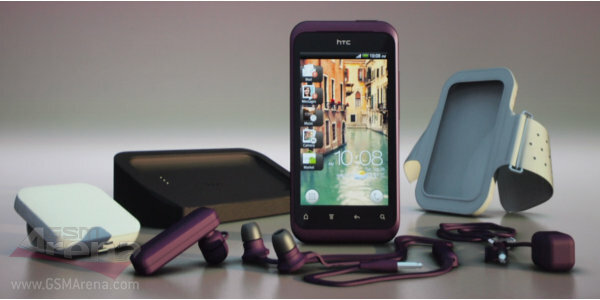 From then on, it was an easy guess that the HTC Rhyme is the guest of honor. 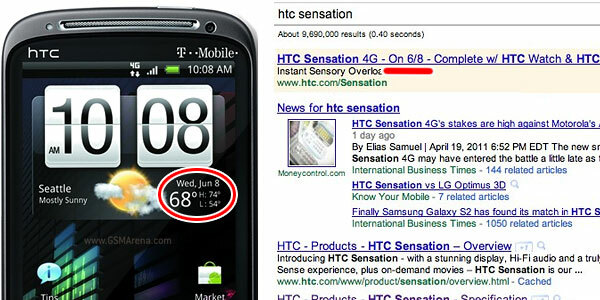 Finally, the HTC Sensation 4G (that’s the US version of the European Sensation) just got a specific launch date – 8 June. The Google Maps application for Android has just been updated to version 5.3. It now brings some previously computer-exclusive stuff like location history – or in other words, where you’ve been to and how much time you’ve spent there.